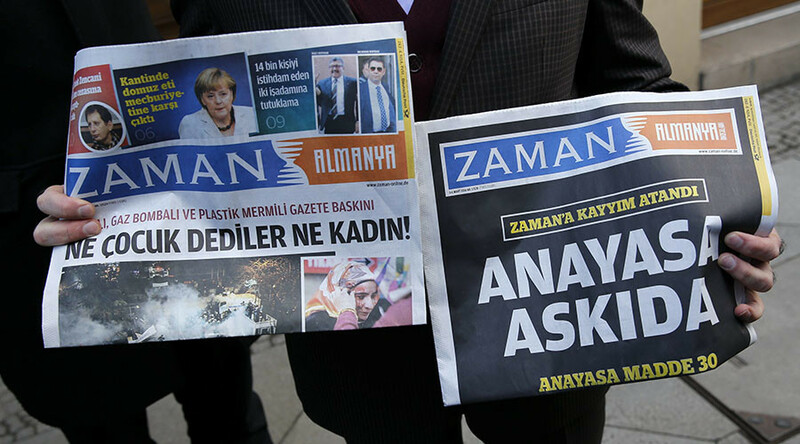 The Turkish government is shutting down Zaman newspaper, previously a strong critic of President Erdogan, which it seized control of in March. A number of other media outlets are also being closed by Ankara, according to CNN Turk. Zaman was taken over by Ankara in early March. Following the seizure, the government immediately appointed new trustees for Feza Media Group, which owned the paper. Police also raided the newspaper's offices to enforce a Turkish court order stating that the media outlet must be brought under government authority. The newspaper’s editor-in-chief, Abdulhamit Bilici, was fired soon after. Once the state took over, the newspaper soon turned into a government mouthpiece. 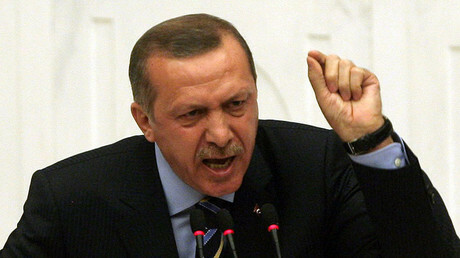 The first edition under the new ownership featured the image of President Recep Tayyip Erdogan. Critics slammed the government for the move, with Zaman supporters taking to the streets of Istanbul in protest. Police deployed tear gas, water cannon, and rubber bullets on the demonstrators. Along with Zaman, a number of other Feza Media Group outlets will be shut down, including Cihan News Agency. Küre.tv will also be closed. Erdogan has been fiercely criticized for his crackdown on press freedom in recent months, including the pre-trial detention of two journalists who published a report which purportedly showed intelligence officials transporting arms to Syria. In late April, Turkey barred foreign journalists from entering the country, without providing any explanation for the move. News of the shutdown of the media publications comes as Turkish Prime Minister Ahmet Davutoglu effectively resigned following a rift with Erdogan, whose leadership has become increasingly authoritarian.